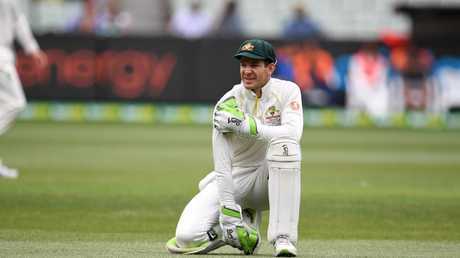 THEY say the best keepers are the invisible men but Tim Paine completely disagrees. 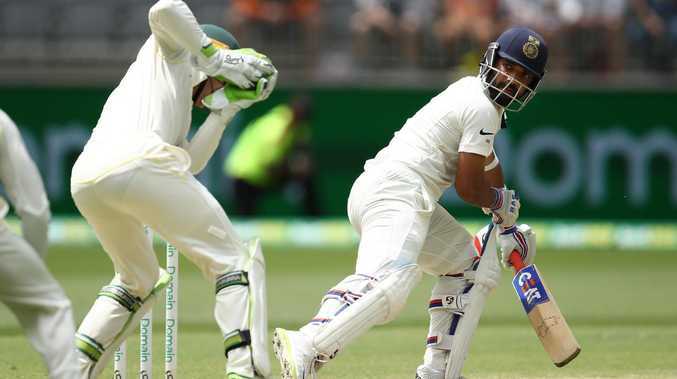 Nathan Lyon is tipped to create havoc out of the rough when the Sydney pitch wears this week, and the Australian captain will relish the high-stakes challenge of standing up to the world's best. All-time great gloveman Don Tallon from the Bradman era was renowned for such artistry with his glovework that watching his broad sweeping movements was an eye-pleasing event. News Corp columnist Robert Craddock covered his first Test in 1986 and is adamant Paine is the equal of any wicketkeeper of the past 30 years when it comes to skill and class up to the stumps. The skipper seems to have so much time with his glovework and moves like he has an extra second on his rivals, even when negotiating the extra bounce and spin that makes Lyon so dangerous. Paine revealed he and Lyon have put hours of extra work into their combination ahead of Australia's acid Test against India at the turning SCG as he gave an insight into what it's like to keep to arguably the game's No.1 spinner. "In the Ashes last year we went early together a lot and he would do his bowling warm-up and I'd catch them just to get used to the extra spin and extra bounce he gets," Paine said. "Once you adjust to the basics it's a bit of a mindset thing when you keep to someone like Nathan Lyon. "If you're saying, 'geez, it's going to be hard because he spins it and bounces it', then it's going to be a difficult thing. "I love the challenge of keeping to him. 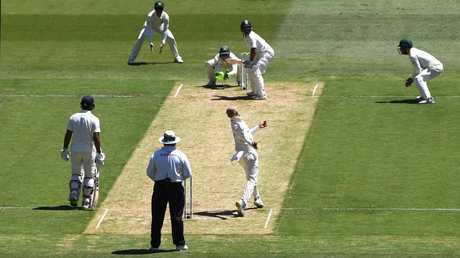 I love the fact that if you keep well to Nathan Lyon, people notice it." Paine's journey to Test cricket is an extraordinary one. 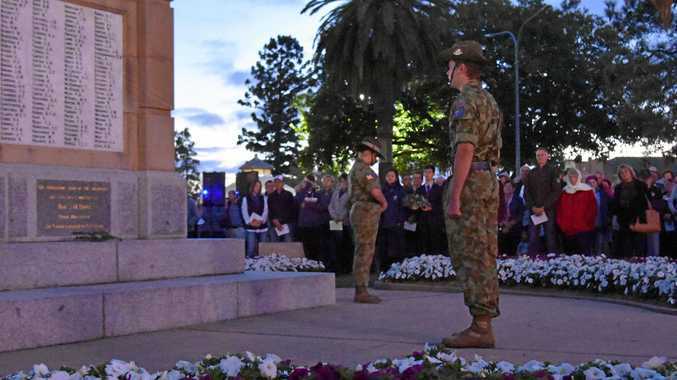 At age 34, he has a second-life on the international scene he never thought he'd get, and he is captaining his country in the most extraordinary of circumstances. But Paine isn't just satisfied with journey back, the Australian skipper is motivated to be the best at his craft. "I don't subscribe to the old theory that the best keeper is the one you never notice," he said. "Keepers, that are OK, you don't notice. Keepers that are bad you notice and I think keepers who are very, very good, you notice. "A lot of keepers I think are defeated by the time they start when it's spinning square, but I try to spin it on its head. "The more difficult a bowler is or the conditions are to keep in, the more I enjoy them."